Taquista Benito Juarez alerted us to this story this morning. San Francisco television station KRON aired a report about an escalation in gang violence in East Palo Alto, California. It’s serious stuff – eight people shot in 14 days. So the local police declared a crime emergency and arrested 27 people. KROV reporter J. R. Stone was sent to report the story. “A group that often wears red and associates with this symbol,” said the reporter. And as he said those words the image captured and posted above filled the screen. There was no context given, other than the quoted words and the captured image. I know how these things happen. I lived and worked in the belly of the local television news beast for several decades. The reporter probably got the information and the image form the police, and he regurgitated. In fact, it’s possible that the reporter has no clue as to the significance of the image. It’s also possible he doesn’t care – his assignment was to report on the gang violence. By falling short in his reporting, Stone linked the United Farm Workers flag with 8 shootings and 27 arrests. Anyone who isn’t aware of the UFW and saw the report will now see the flag and make an association with crime and violence. A reporter with a little more knowledge of Latino and California history would not have left the image with out context. And, TV reporting – especially local TV reporting – is subject to time constraints that many times preclude depth and context. 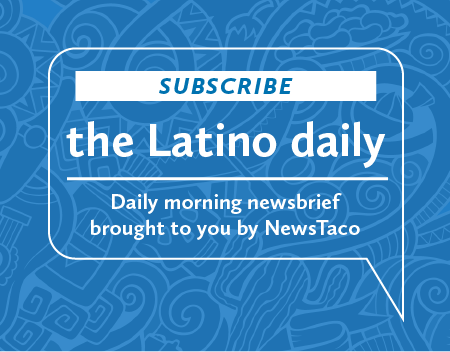 Would a Latino reporter have made the same link? We can’t say one way or another. But we can say that the odds are that a Latino reporter may have had a working knowledge of the UFW, underscore may. That the working knowledge would have resulted in a more complete report is unsubstantial and leads the conversation astray. What’s been done is done. It’s frightening to see how the UFW’s hard earned legacy of justice can be discarded in a matter of seconds by a careless association. 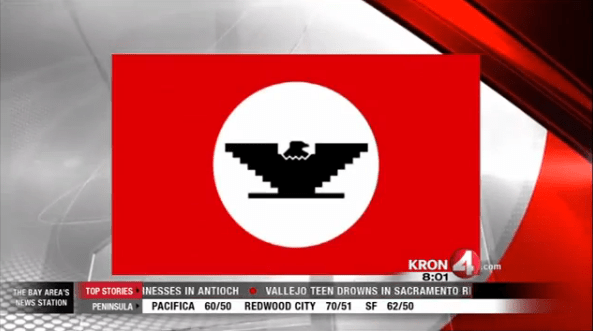 This is disrespectful to the United Farm Workers, Cesar C…havez and the Bay Area Latino Community. Please voice your opinion on his face book page or call or email his assignment editors. One of the assignment editors is Tamara Berry and Bonnie Hitch. emails: [email protected], [email protected] Number to call is 415-561-8905.